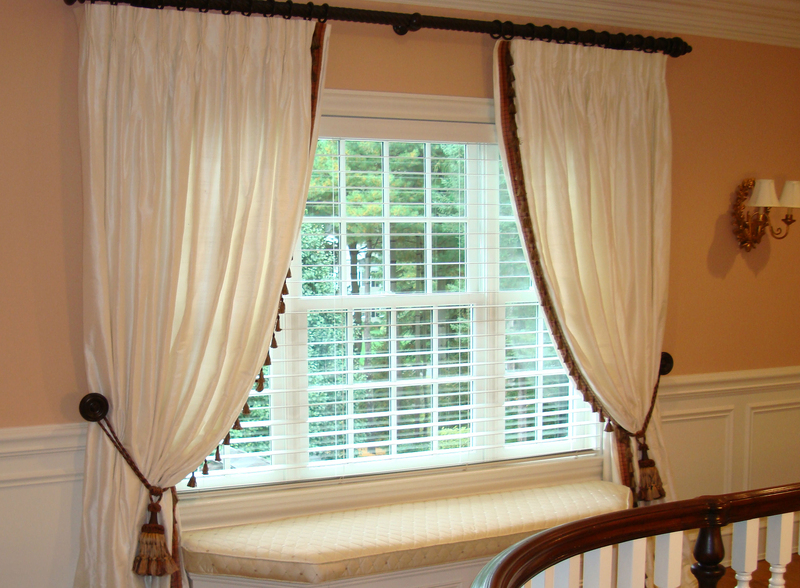 We will design and install beautiful, custom window treatments that will meet your budget. 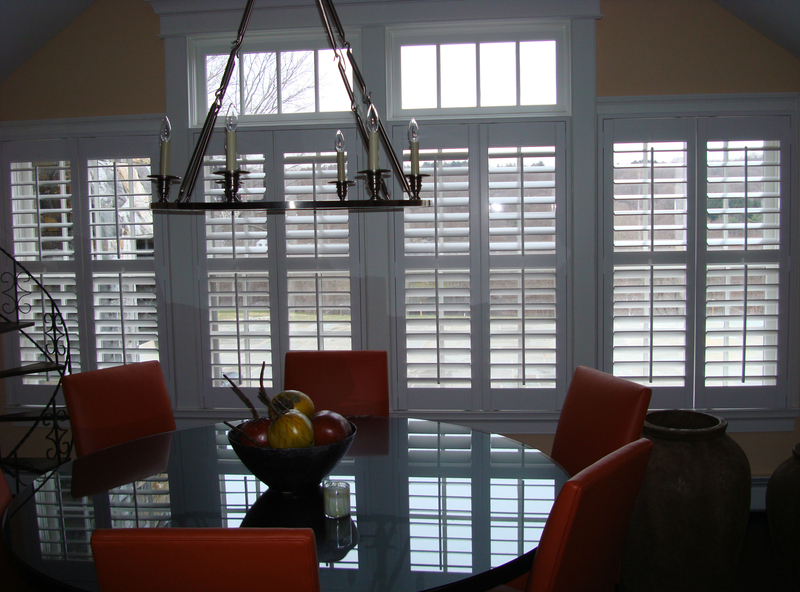 Call us for a Free Consultation (914) 395-0356 or Click Here. 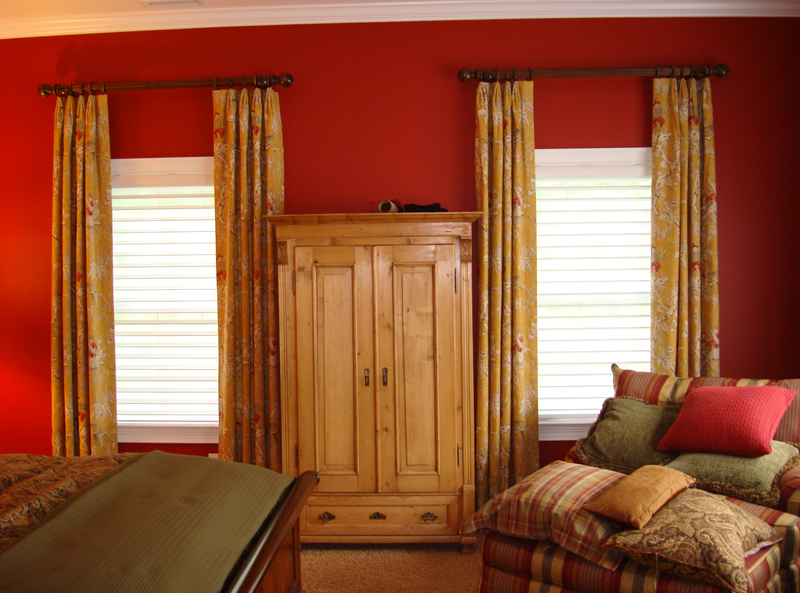 Let Best Dressed Homes, the expert window decorators, design & decorate your home or commercial space. 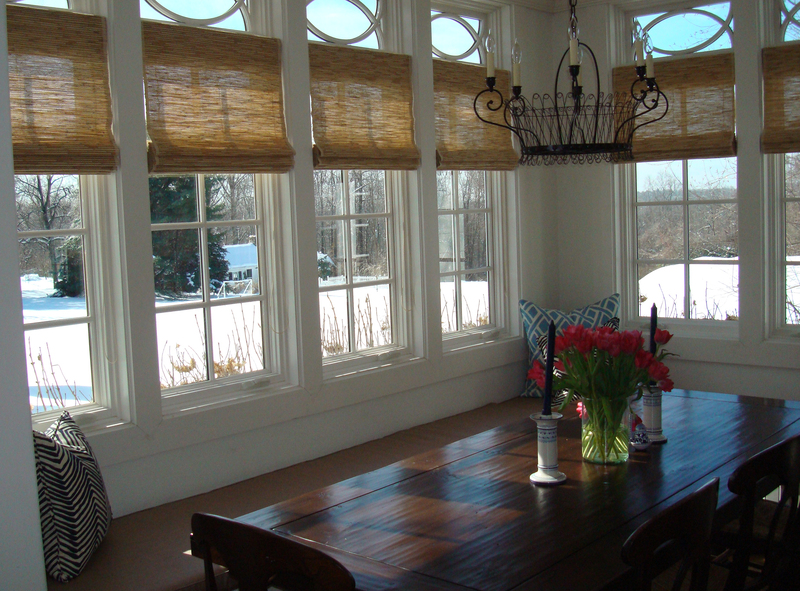 Our home design staff will create the perfect accent using a wide selection of fabrics, furnishings & accessories. We bring character to any space.